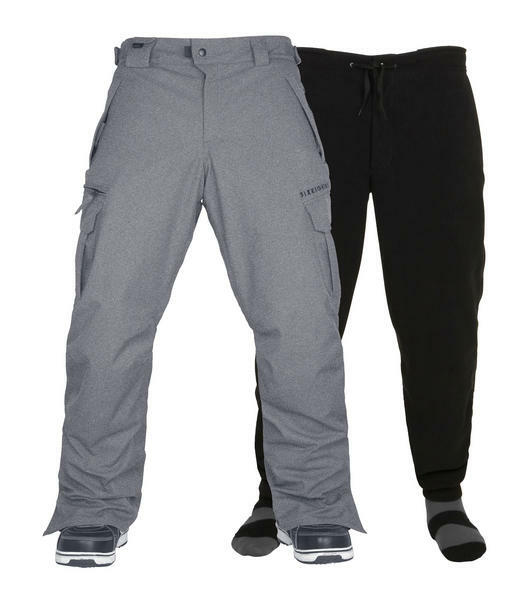 686 have been making the superb Smarty Cargo Pant for quite a while now and its easy to see why. The Infidry-20™ technology keeps your legs dry while still giving superb breathability. 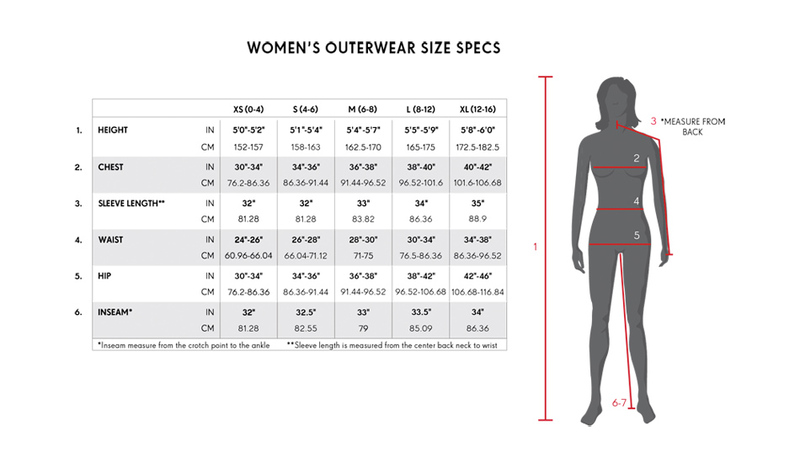 Inside is a removable compression pant liner lets you stay toasty on frigid days or stay cool during spring conditions. This pant is perfect if your going on a whim and not sure what the condition are going to do to you, its got your bottom.